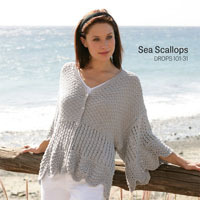 Join our new DROPS-Along, this time to crochet a gorgeous shawl together! 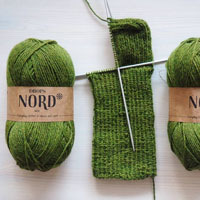 As in our previous Crochet-Alongs, we will combine different crochet techniques and stitches, with different levels of difficulty. But do not worry! Each clue contains step by step pictures as well as a video to help guide you. 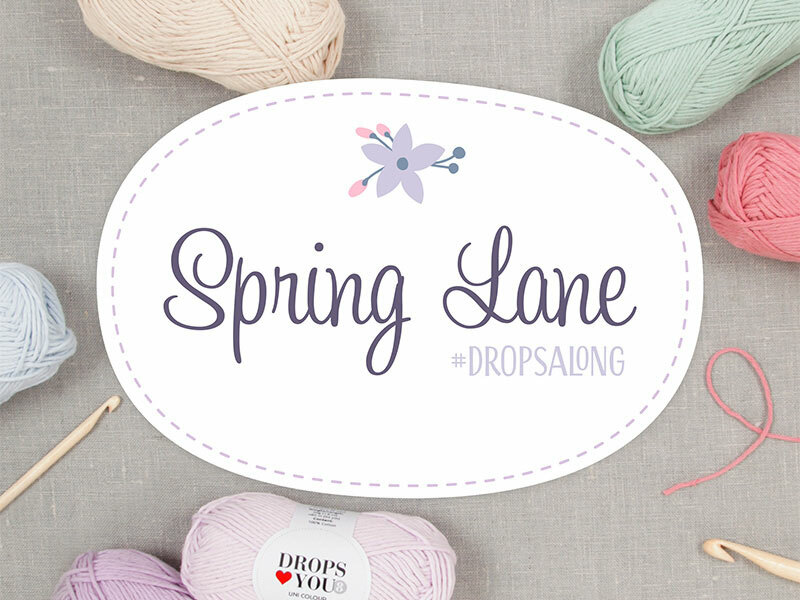 Share your progress with us by tagging your pictures with #DROPSAlong #MagicSummerCAL on Instagram and Facebook, or join us in the DROPS Workshop to get extra help! 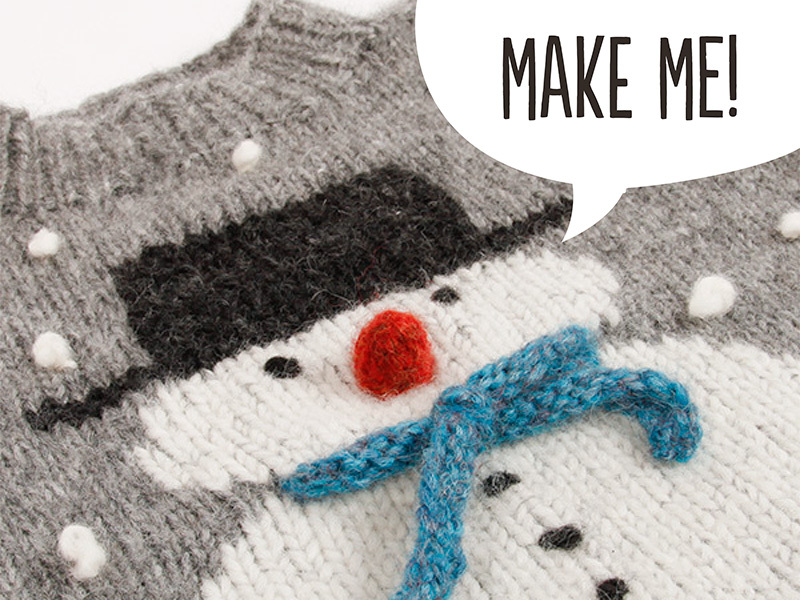 Join us in this DROPS-Along, knitting together matching Christmas jumpers for the whole family! 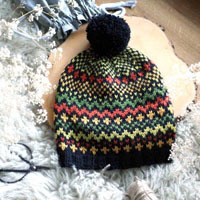 As in our previous DROPS-Alongs, we will combine different techniques and stitches, with different levels of difficulty - but we will be knitting this time! Are you worried about your skills? Don't be. Every step in this DROPS-along includes videos and lessons to assist you finishing your jumper. 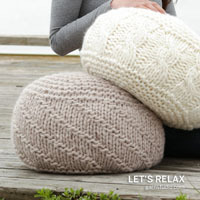 We start to knit November 3rd! 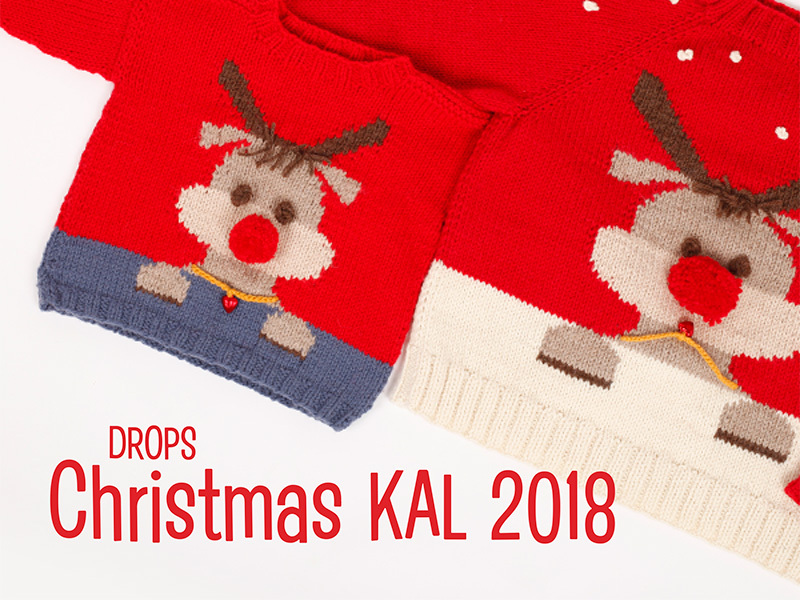 Share your progress with us and everyone else by tagging your pictures with the following 2 hashtags: #DROPSChristmasKAL and #FrostysChristmas (if you are making the adult jumper) or #FrostysChristmasKids (if you are making the kids’ jumper). That way you can click on the hashtag online or use the search box in the DROPS Workshop to find other people who’s knitting the same jumper! 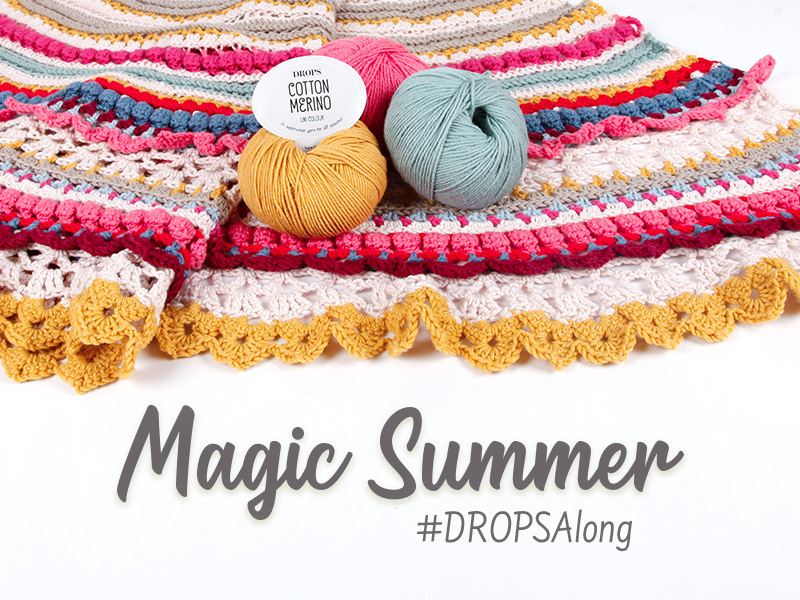 Join us crocheting a lovely mystery blanket in 5 colours of DROPS ♥ You #7! We will be combining several crochet techniques and stitches, some simple and others a bit more advanced. But if you are new to crochet, do not worry! 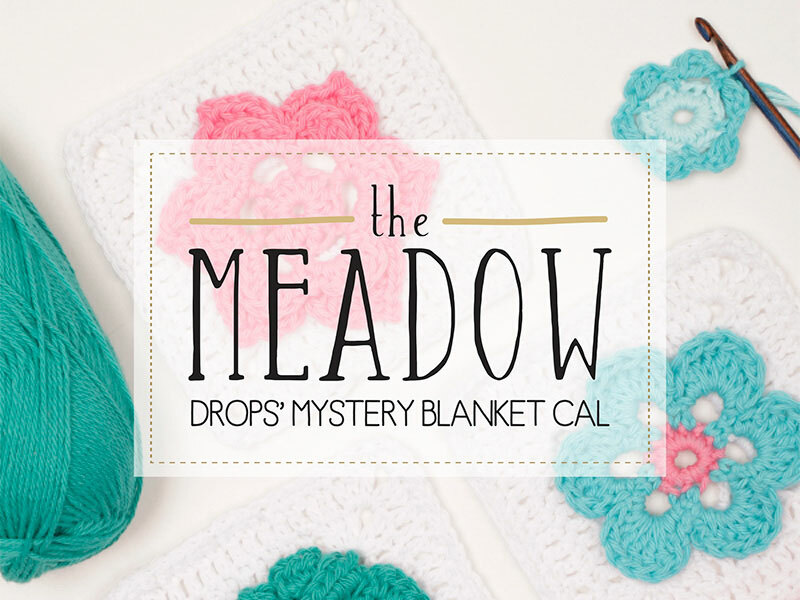 All the clues for the mystery blanket will be followed with a detailed DROPS lesson and video! Use #DROPSCAL #TheMeadow to tag your projects on Instagram and Facebook, or join us on the DROPS Workshop for extra help and inspiration!